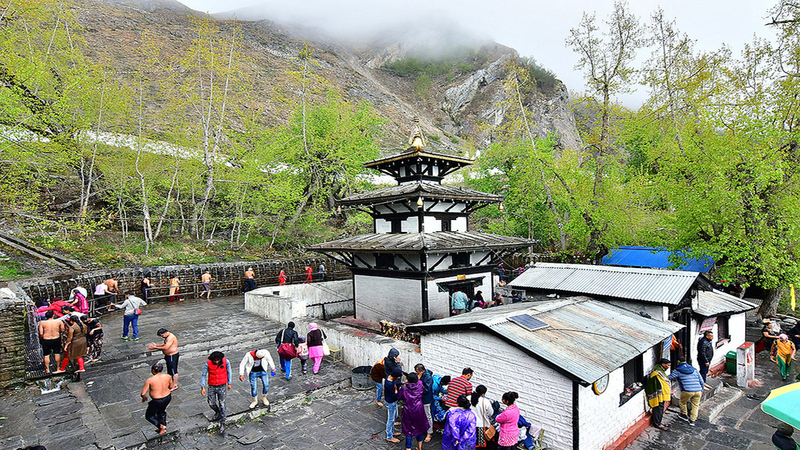 Halesi Mahadev is one of the famous pilgrimage site of Nepal. This shrine lies only 26 km west from Diktel Bazaar. 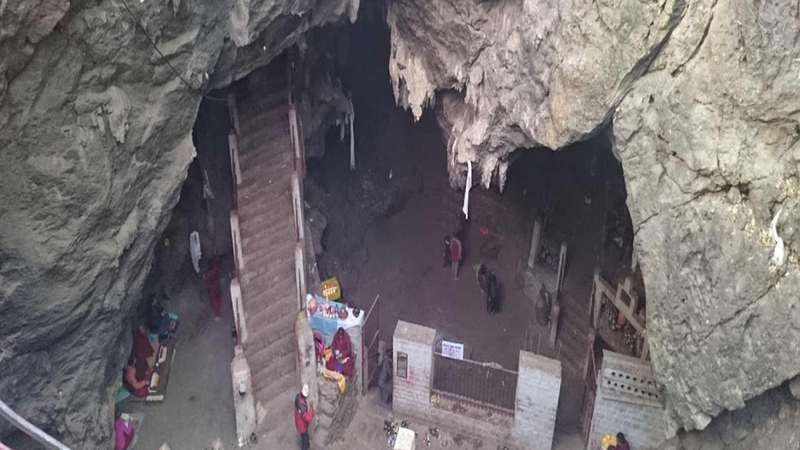 Halesi Mahadev is famous among Hindus, Kirant & Buddhist community. 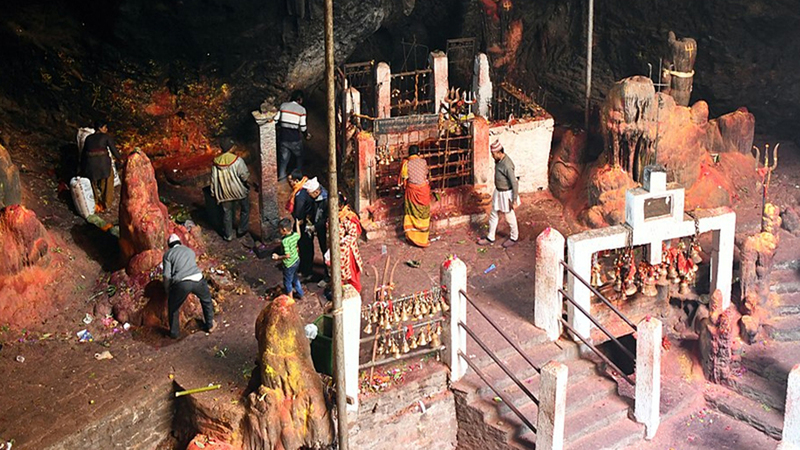 Halesi is also famous as eastern Pashupatinath temple of Nepal. Temple entertains thousands of devotees every year from Nepal as well as India every year. There is popular belief that Halesi Mahadev showers the blessing to the poor and enlightens the prayers with wisdom and knowledge. 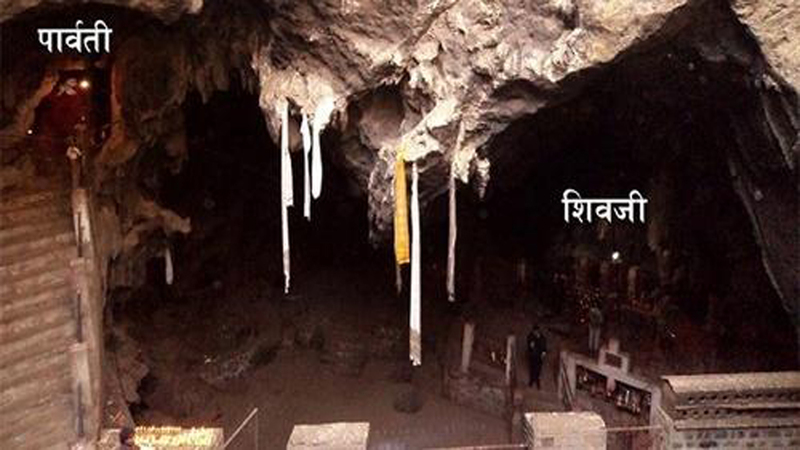 Furthermore, Halesi consists of three caves that symbolizes the three eyes of Lord Shiva. 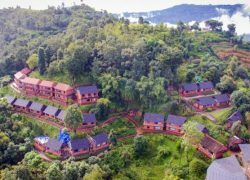 Halesi is one of the ideal location for both nature lovers and for those seeking for spiritual satisfaction. 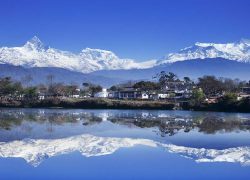 Halesi Tour Package is being one of the famous tour package in Nepal in recent days. Usually Halesi tour starts from Kathmandu from early in the morning. Furthermore, Halesi Mahadev is 325 km far from Kathmandu and will take 8-9 hrs to reach. 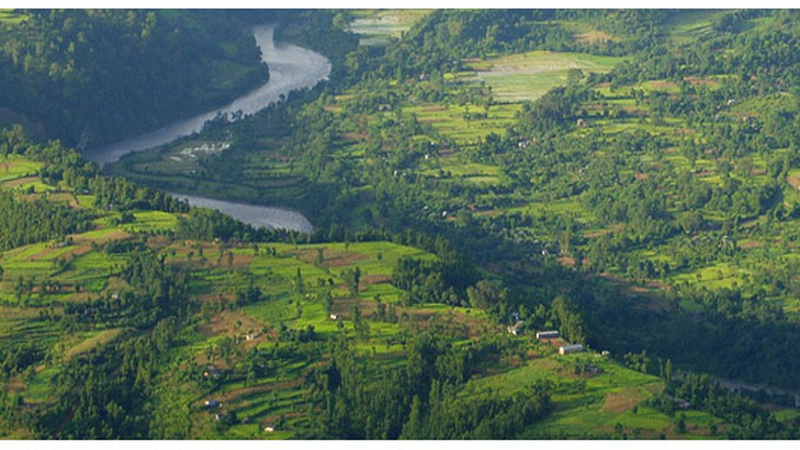 The best route to reach Halesi is via Dhulikhel, Nepalthok, Khurkot and to Ghurmi, Okhaldhunga & Jayaram Ghat. 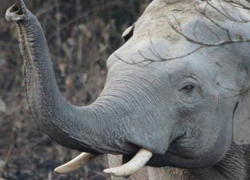 Moreover, Halesi tour package is 2 day package with one night accommodation at Halesi. The second day starts with worshipping Halesi Mahadev and ends with returning to Kathmandu in night time. Day 01: Drive Kathmandu – Halesi Mahadev. Day 02: Halesi Mahadev – Kathmandu. Day 01 Drive Kathmandu - Halesi Mahadev. 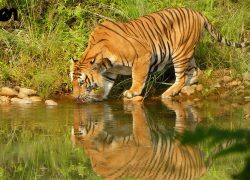 Wake up early in the morning have breakfast and get ready to drive to Halesi Mahadev. 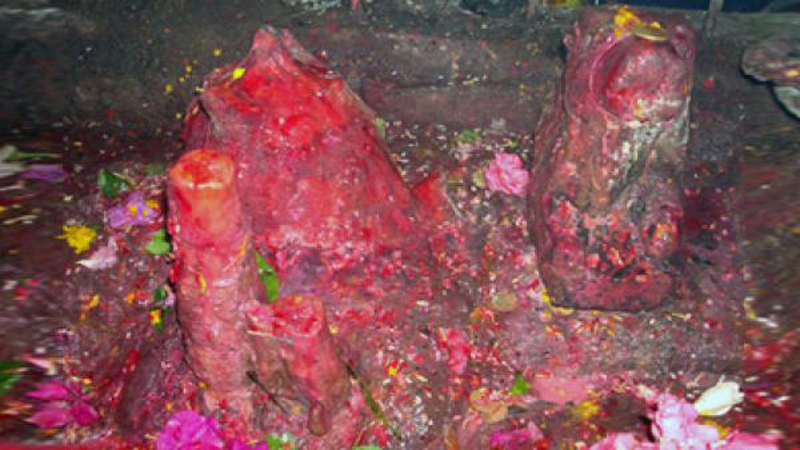 It is around 222 kilometers from Kathmandu to Halesi Mahadev. 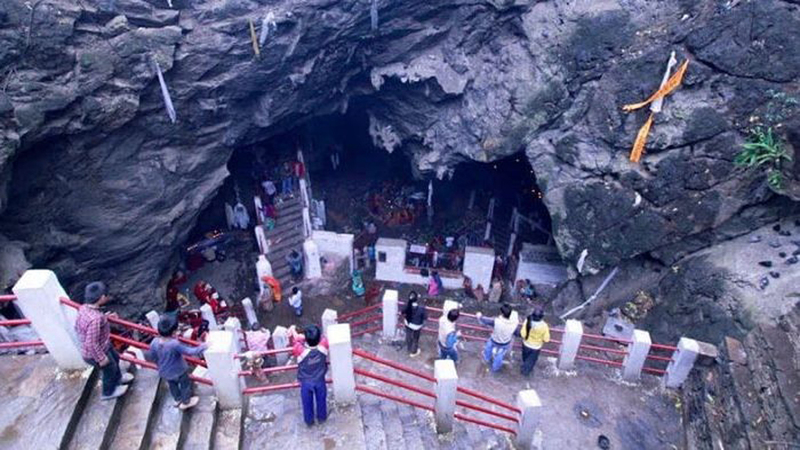 It will take around 8 – 9 hours to reach to Halesi Mahadev. We will drive from Kathmandu via Dhulikhel, Nepalthok, Khurkot all the way to Ghurmi, Okhaldhunga, Jayaram ghat to Halesi. Upon reaching Halesi check in at guest house. Overnight at Halesi. Day 02 Day 02: Halesi - Kathmandu. 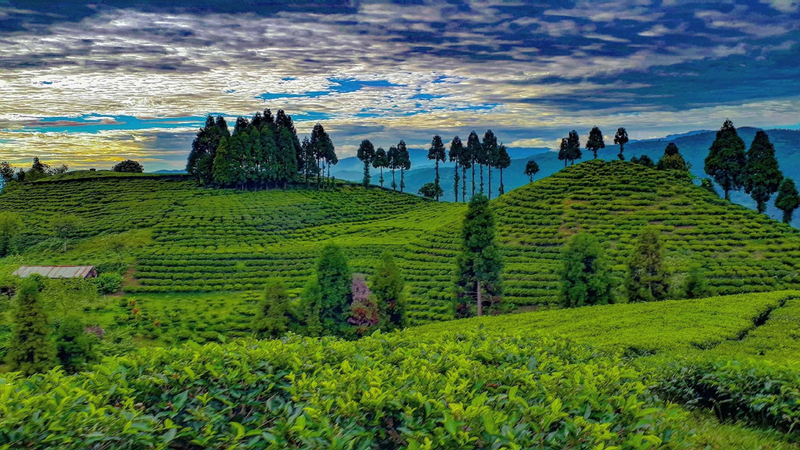 Cost of Reserve Tourist Jeep kathmandu – Halesi Mahadev- Kathmandu.